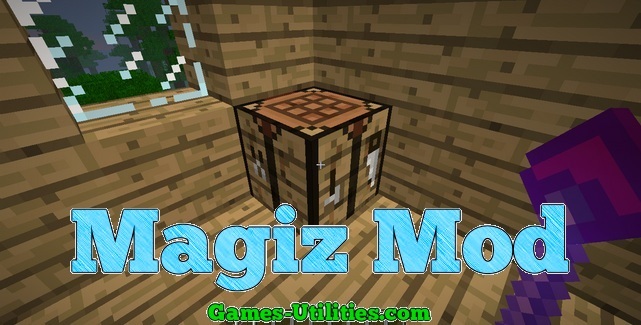 Magiz Mod for Minecraft is available now. 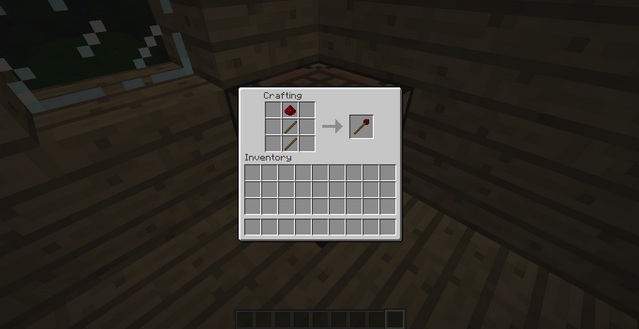 Magiz mod gives you an option to make your own items with in the game. You can easily make the tnt using diamond and five tnt and throw in the air along with this you can easily make the feather items by using this you won’t have a fall damage. We know that you desperately want to check this mod. So check it out below. First go into the Minecraft folder. Then click on the “bin”. After that just click on the rar file of this mod. Then delete “Meta-Inf” folder which is in minecraft.jar. Explore that items in this folder. Now have fun playing this mod. Guys if you are having some problems downloading this mod online just check it out weather it is release or not. Because there might be a chance that this mod is not released yet or link is broken. Just let us know via comment section that either link is working with you or not. Have fun using Minecraft Magiz Mod.